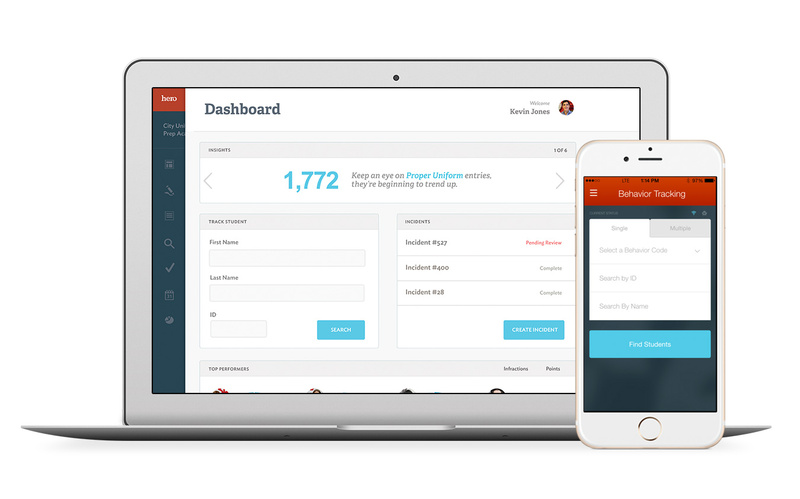 PlascoTrac is an application that allows K-12 schools and districts to track all sorts of student behavior data. We were selected to rebrand their product and rebuild the current application from a standalone install to a cloud based SaaS model. Two of our favorite things to do. PlascoTrac identified the need to evolve the product name and brand into something better aligned to the education industry it serves. They wanted their new brand to exude an aspirational and transformational, yet simple and clever tone. This was a bold change that required the support and guidance from nearly every member of the PlascoTrac team. Armed with a clear and pointed business plan and creative brief, we opened our minds and many thesauruses to come up with a master list of nearly 100 name options all organized by type and feel. In true partnership form, the team at PlascoTrac also did the same. Together we work through the lists, removing and refining until we had a curated list of four potential names. With four name options in hand, we developed a mini brand guide for each, exploring tone, sample language, sample logo execution and sample creative executions. The result was four unique brand directions for PlascoTrac to choose from. 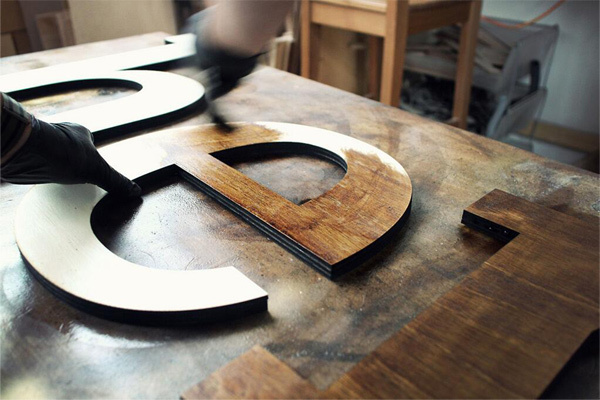 Once the final name and brand treatment, Hero, was selected, we finalized the new identity. 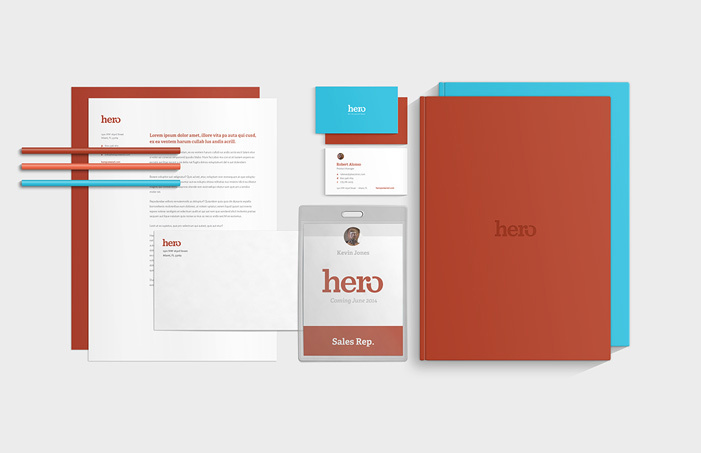 Deliverables included a final logo set and complete brand book that outlined Hero and how it looks, acts and feels. The book was not a typical brand standards guide, only showing measurements for clear space and “how not to use the logo.” Instead, it was more of a coffee table piece that anyone – a sales person, client or partner – could read and immediately understand Hero, what it stands for as a brand and how it is displayed to the public. PlascoTrac was originally developed by SPECS, a software development company based in Canada. While SPECS was busy migrating the API and the admin configuration areas of the app, we were rethinking how teachers and administrators interacted with the product. KPS3 created new user flows, reporting tools and built out a completely new customer-facing application. We also designed and developed Android and iOS apps in-house so teachers and administrators could have Hero with them anywhere. The result is a beautiful, modern web app that teachers can use in the classroom or on the go. 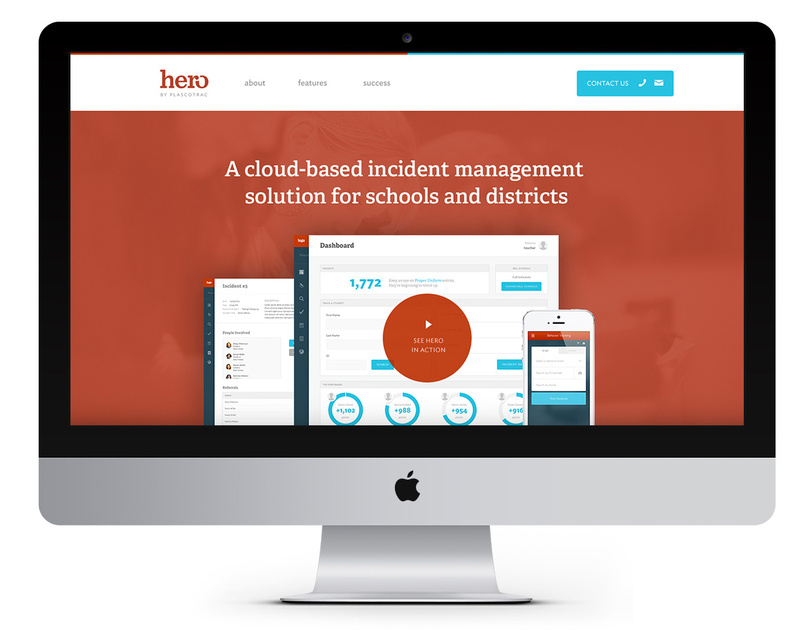 We helped Hero develop their marketing website as part of the brand refresh. From the ground up, we designed, wrote and coded their main point of interaction with their customers. We also helped them develop several lead-generating landing pages. From campaigns focusing on their ID badging to referring a friend to a “Refer Hero to Your Principal” at our trade show booth, we’ve collected more than 2,000 leads for the sales team. We’ve also started to establish Hero as a leader in the space by reinforcing the technology of their product through custom and professional feeling digital campaigns. 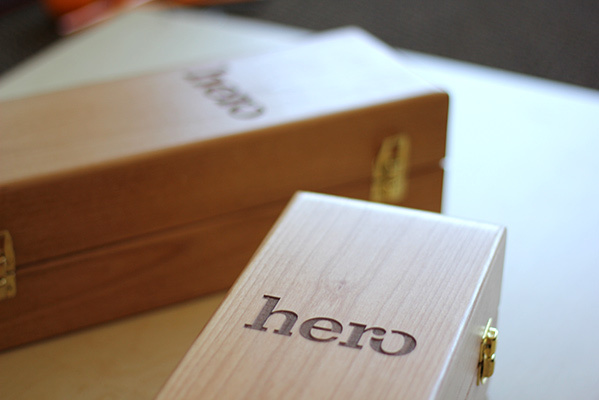 In addition to the public-facing brand rollout, we were a partner in the internal rollout of the Hero brand. The rebrand and final name was kept under wraps, save for the five individuals involved in the rebrand process. Hero was revealed to the entire company at its annual sales meeting in Miami. In advance of the brand reveal, each member of the company was asked to self-record a 15 to 30-second video explaining who his or her hero is. “Who inspires you?” they were asked. Without knowing they were contributing to the brand reveal, nearly half of the company submitted videos, which were used in compilation format. We created the video along with additional presentation assets in video format that helped tell the story of Hero, how it was developed and why. because the Sales staff could get to the value proposition faster with the easy-to-understand name, Hero, instead of having to explain what PlascoTrac means. Second, since the brand rollout, the company has signed on several key schools and districts including Horry County Schools in Myrtle Beach and Hacienda La Puente Unified School District in California. In addition, revenues from the first two quarters post-brand launch, were up approximately 20%.